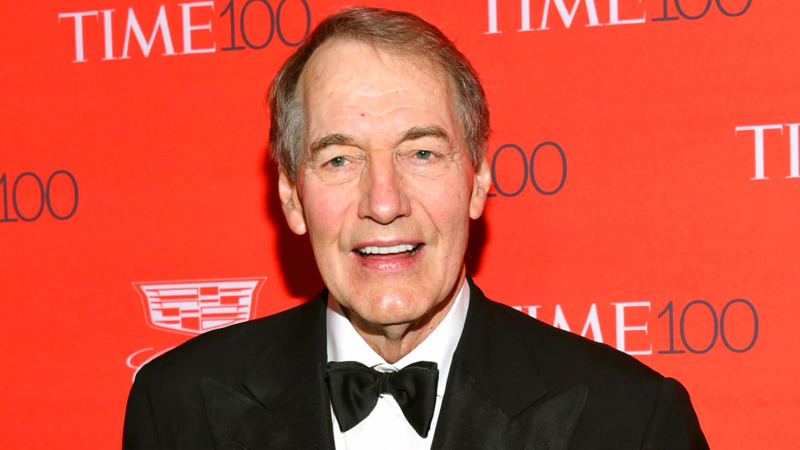 PBS has ended its partnership with Charlie Rose, host of its long-running interview show after several women accused him of sexual misconduct. 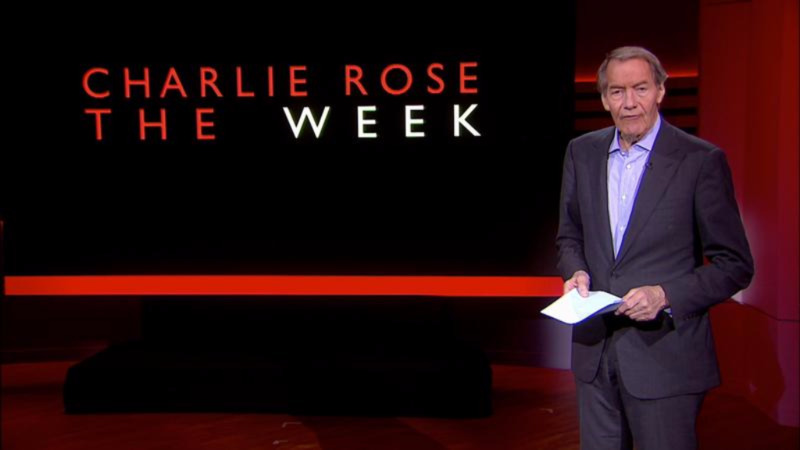 The 75-year-old Rose has interviewed newsmakers in the media, entertainment, business and politics weeknights on PBS' schedule since 1991. 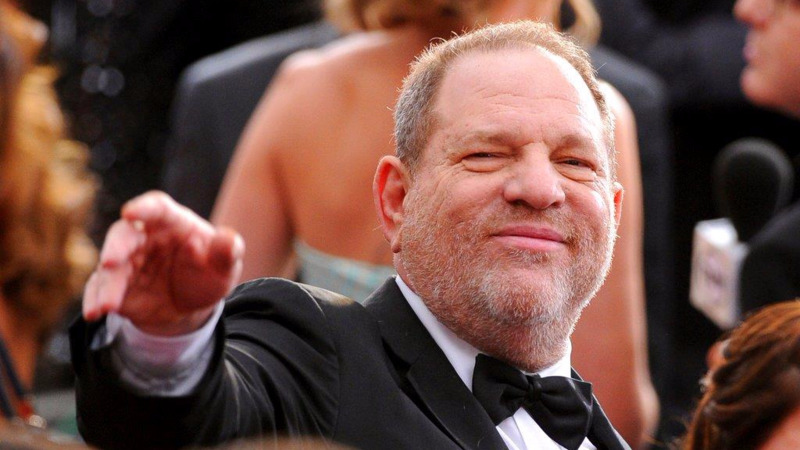 PBS had suspended his show late Monday after The Washington Post published an article about women who said he groped them and walked around naked in front of them. PBS' announcement that it was terminating its relationship with the host came an hour after CBS News announced it was terminating Rose, who hosted "CBS This Morning" and contributed to "60 Minutes." In a statement, PBS said that the service "expects all the producers we work with to provide a workplace where people feel safe and are treated with dignity and respect." Rose has been one of three hosts of "CBS This Morning" since 2012 and is also a contributor to "60 Minutes." PBS and Bloomberg also suspended airings of Rose's nightly interview show after the Washington Post published an article Monday about women who said he groped them and walked around naked in front of them. Rose's co-hosts on the morning show, Gayle King and Norah O'Donnell, were sharply critical of their colleague on Tuesday. King said the allegations did not fit the Rose she knew, but that "I'm clearly on the side of the women who have been very hurt and damaged by this." Charlie Rose's morning show co-hosts on CBS are shaken by the sexual misconduct allegations against him, but say they support the women who have come forward to tell their stories. 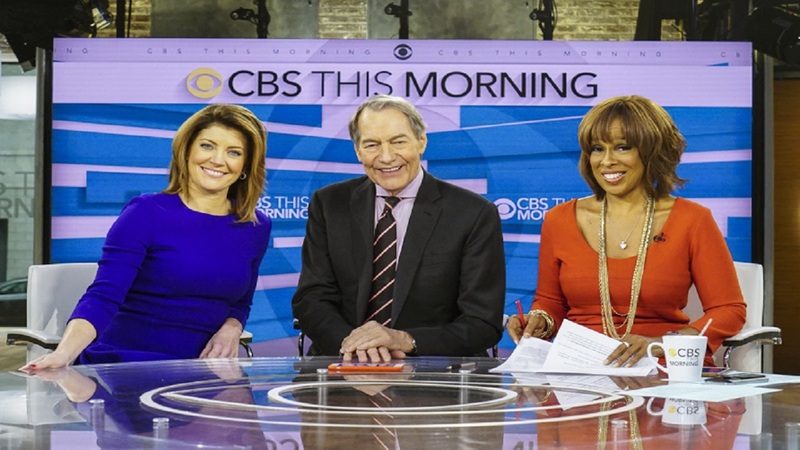 "CBS This Morning" was put in the unusual position of reporting on one of their own hosts as their lead story Tuesday after the Washington Post disclosed that several women accused him of groping them and walking naked in front of them. Co-host Norah O'Donnell says it's a time of reckoning for women. She said, "This has to end." Her co-host, Gayle King, said it's not the man she knows but said she's on the side of the women who are hurt and damaged.